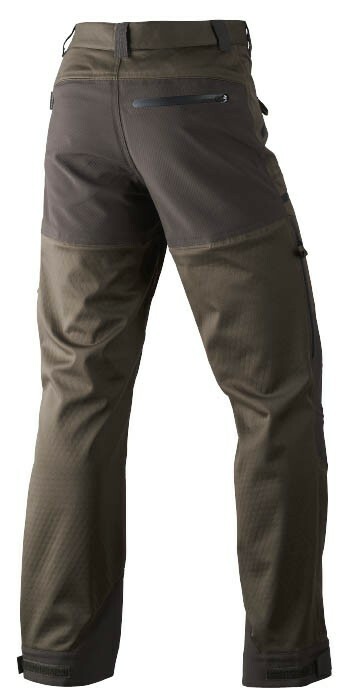 Superior shooting trousers in a stretchy, waterproof and breathable fabric. Hawker are hunting trousers for active hunting throughout the season. Their role is to be hard-wearing, to protect you from the weather, to allow optimum freedom of movement and to let your body breathe. 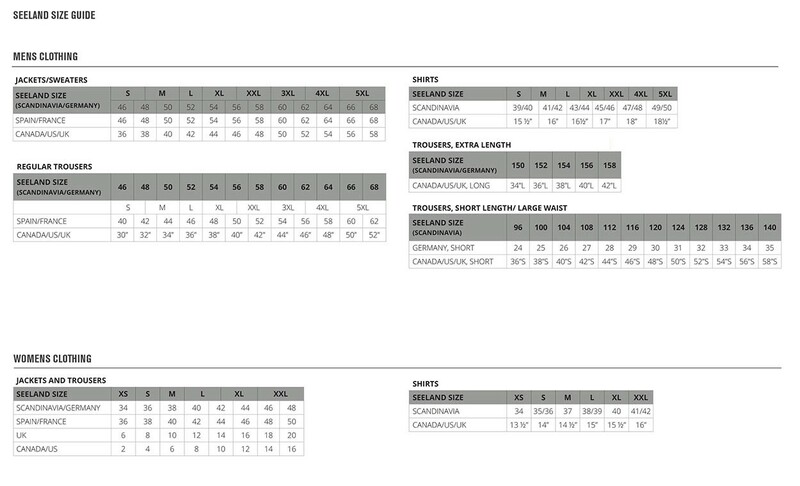 The key features of Hawker trousers are their low weight and low noise, for the needs of stalking, and the insulating flexibility they allow, using the layering principle. Hawker trousers are stretchable, windproof and waterproof. They are made from a highly flexible three-layer fabric, combined with the new, stretchable, windproof and waterproof SEETEX® membrane. They also have articulated knees in an extra stretch fabric and high thigh pockets. The trousers have excellent breathability. The inner has a honeycomb texture to facilitate air circulation. This, combined with the breathability of the membrane and outer fabric, distributes air and moisture over a greater area, for quicker evaporation. There is zipped ventilation at the knees for extra airflow when needed.